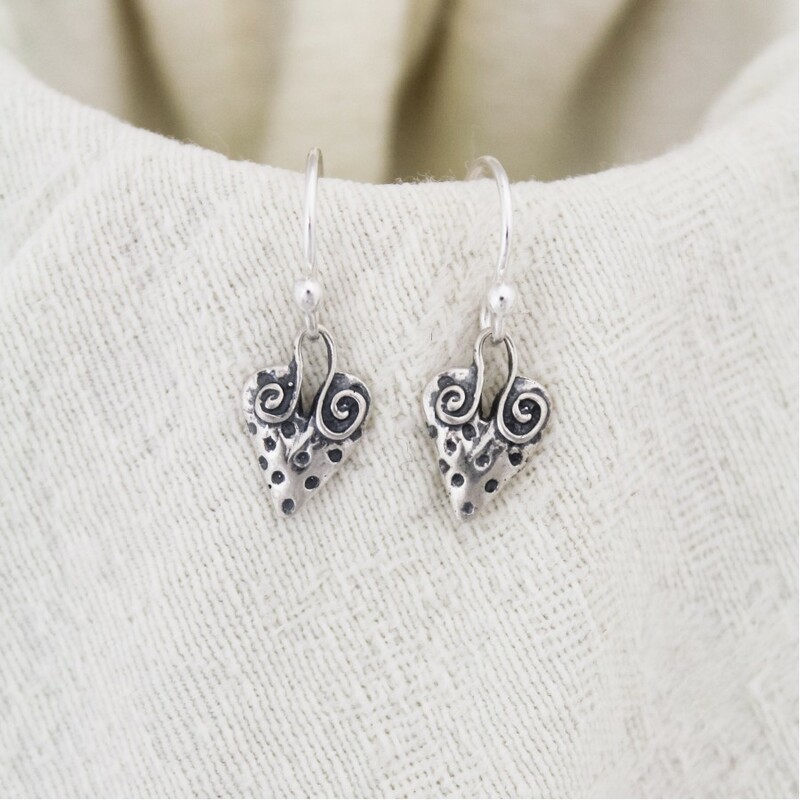 Perfect earrings for everyday. 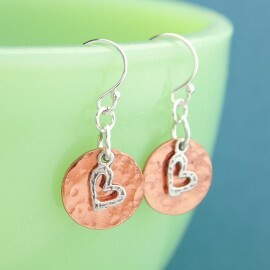 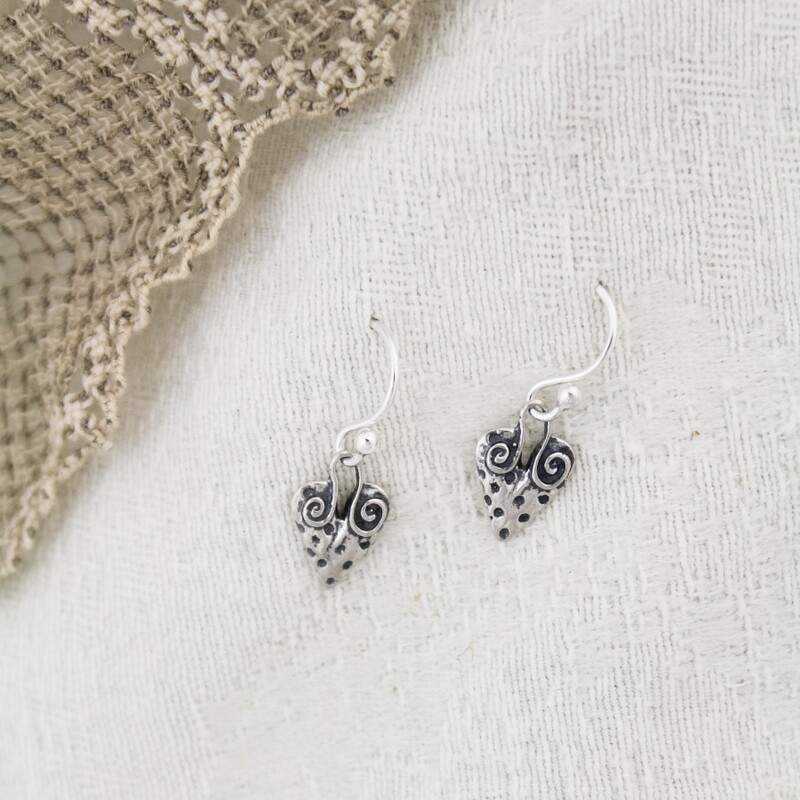 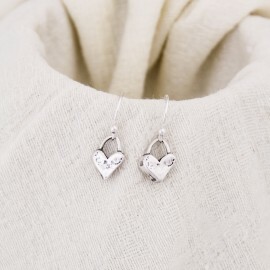 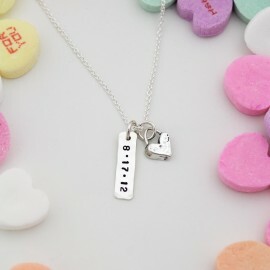 Cute hearts, sterling silver, dangle from the ear wires of your choice. Available with sterling silver french hook ear wires or lever backs. 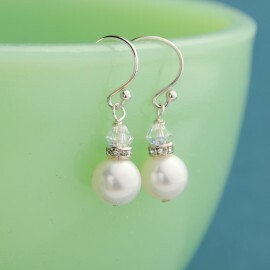 All of my jewelry is shipped gift wrapped with jewelry care instructions and pro polish pad just perfect for gift giving.